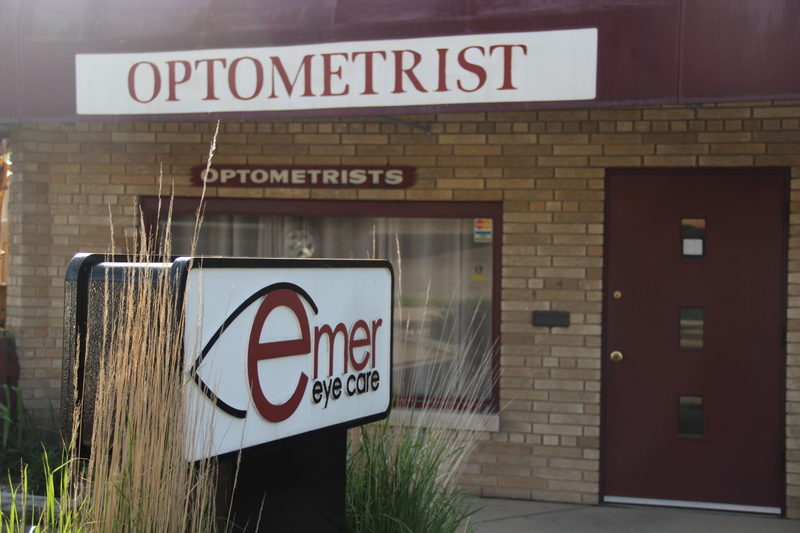 Welcome to Emer Eye Care! We’ve enjoyed caring for our patients and forming relationships for many years. We welcome you, your family and friends to trust us with their eye health and vision needs! We also now have an additional office location (see blog for details)! 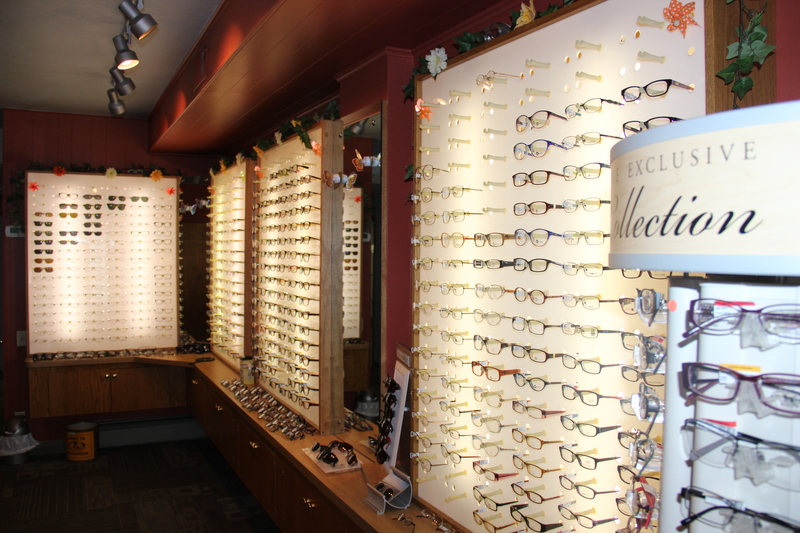 We have a variety of frame lines and styles to choose from when selecting eyewear. We now have a second office location with additional frame lines! If it's contacts you're interested in, we offer different modalities and technology. Click here to see our frame and contact lens selection! Take a closer look at our two office locations, inside and out! We recently purchased another location and have expanded hours, a larger frame selection and more diagnostic equipment. Click here to take a look! Have any questions about your eye health of vision? 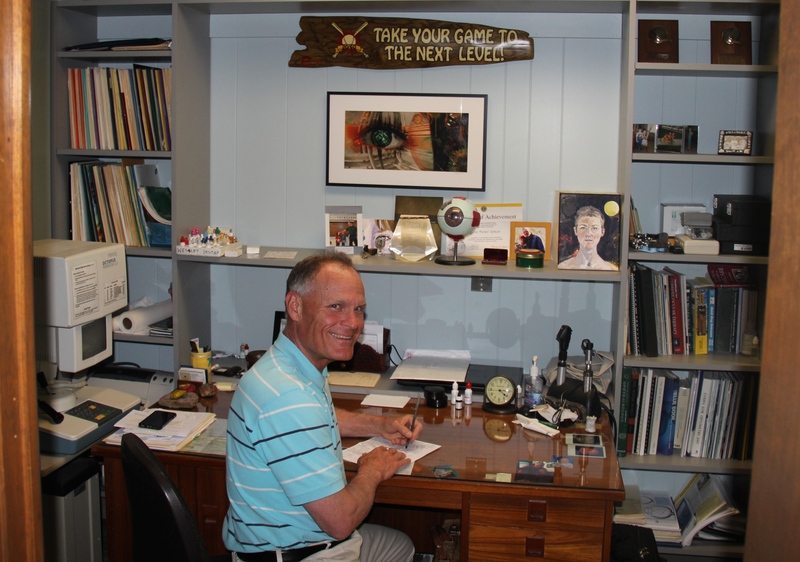 Check out our blog where Dr. Pete and Dr. Ben keep you informed and up to date on topics such as cataracts, the newest computer lens technology, dry eye, contact lens modalities, ocular nutrition, etc. Click here to read!